What better way to see Hong Kong than from the air? 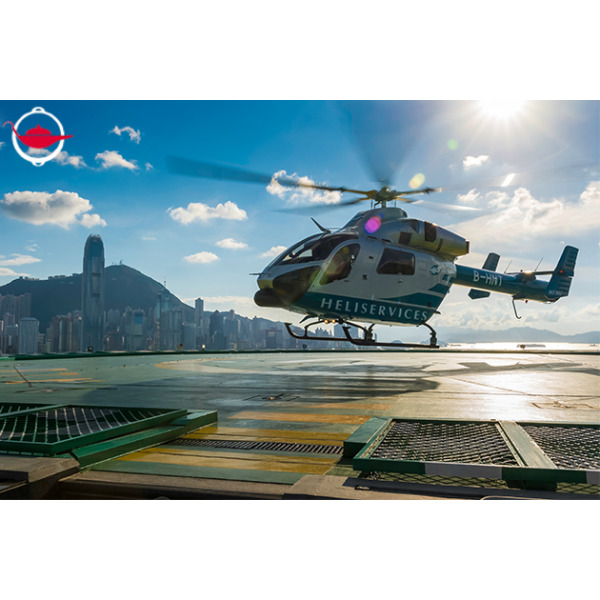 This 18 minute Hong Kong helicopter tour will take you high above Victoria Harbour for a matchless, bird’s eye view of the spectacular Hong Kong skyline! What better way to see Hong Kong than from the air? 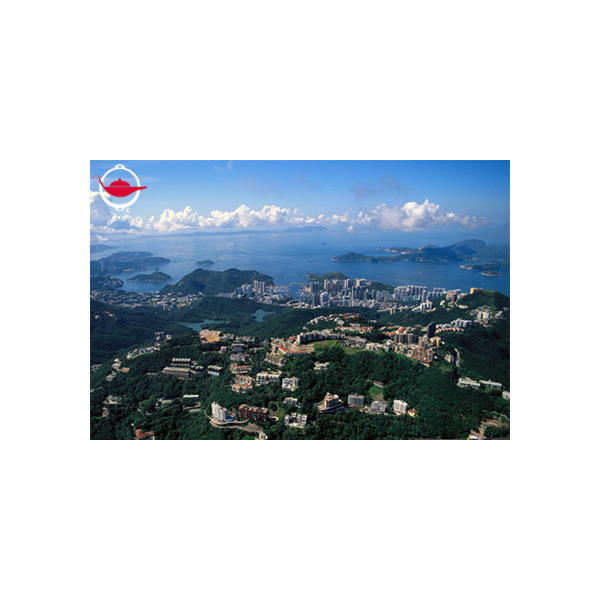 Go on an exhilarating helicopter ride away from the hustle and bustle of the streets for a matchless, bird’s eye view of Victoria Harbour and the Hong Kong skyline! 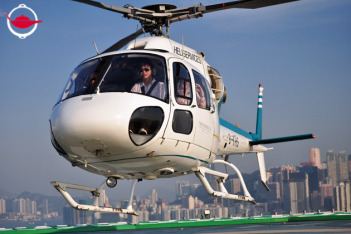 In this 18 minute Hong Kong helicopter tour, you will depart from The Peninsula, Hong Kong’s rooftop helipad. From there, you’ll soar above the skyscrapers and over Victoria Harbour, where you’ll see the beating heart of the city as never before. 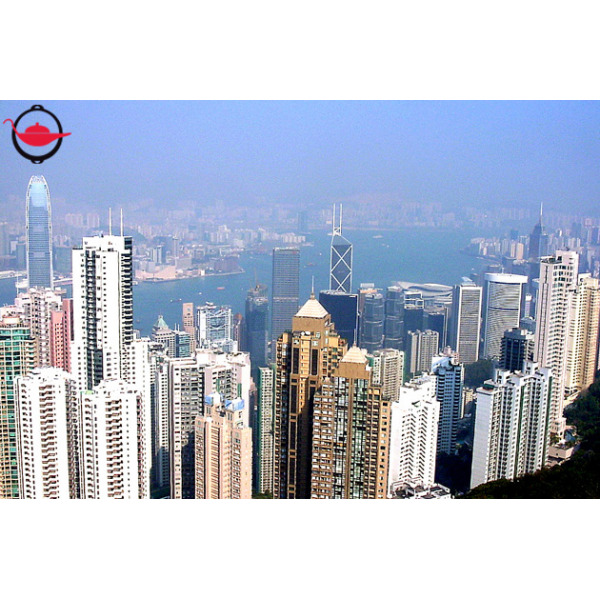 Take in Hong Kong’s most famous landmarks – the Convention and Conference Centre (ICC), International Financial Centre (IFC), The Peak, Star Ferry Pier, the new cruise terminal at the infamous Kai Tak airport - as well as scenic gems on the island’s south side, like the Aberdeen Harbour and the Tai Tam Country Park. Enjoy breathtaking views of the cityscape pulsing beneath you and catch glimpses of the Outlying Islands, the bustling container terminal, Tsing Ma Bridge and much more if the weather permits. 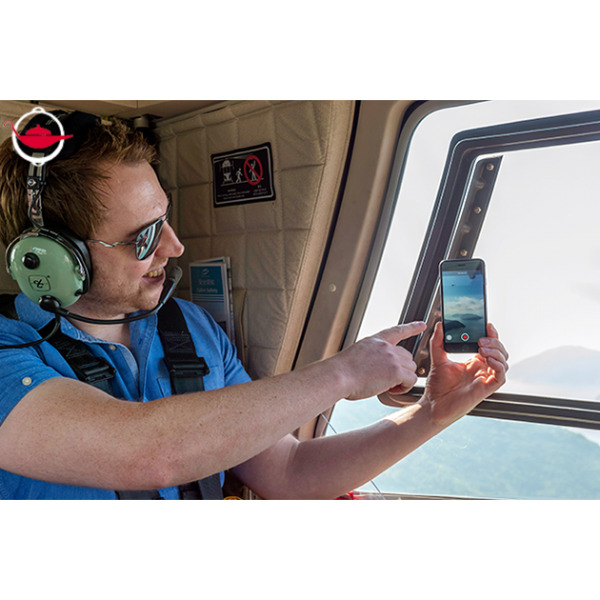 Fasten your seat belts and get ready to experience Hong Kong from above – just don’t forget your camera! This Experience Voucher is valid for 1 person. You may invite additional guests to join at an additional cost of $3,150 per person. The helicopter can seat up to 6 people. The flight will last for 18 minutes. Bookings can be made on any day, between 10:00 am – 5:40 pm. Bookings can be made up to 1 week in advance, subject to availability. Bookings made more than one month in advance may choose from a morning (AM) or afternoon (PM) departure only. The exact date, time and departure location of the flight will be confirmed one week prior to the experience date. The flight requires a minimum of four passengers to take-off. If there are insufficient numbers on your chosen date, the flight will be cancelled. In this event, we will inform you one week in advance, and your flight will be rescheduled to an alternative date that is mutually agreeable. 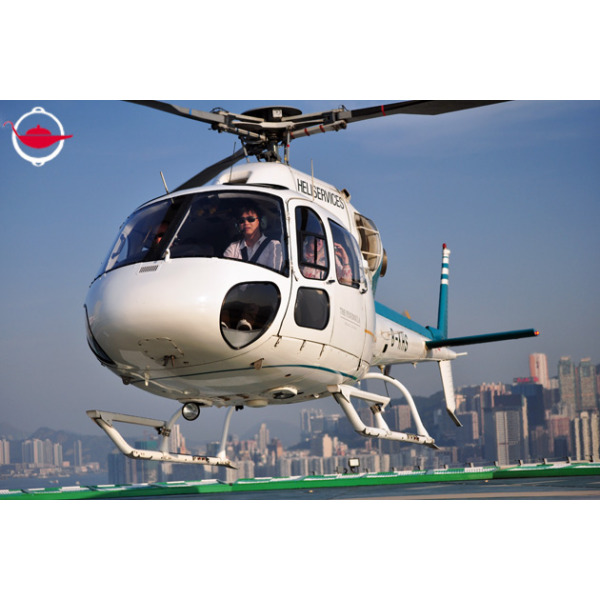 For a private charter, you may book our Private Hong Kong Helicopter Tour experience. You may also choose to depart from Hong Kong Convention and Exhibition Centre Heliport, Wanchai, if you are in a group of 6 people. Please provide your preferred location upon booking. Your exact location of departure will be confirmed one week before the experience date. The availability of this experience is subject to air traffic control and weather conditions at the pilot’s discretion. In cases where the pilot cancels the flight, you will be informed at least 2 hours before your flight time. We will work with you to reschedule for a mutually agreed date. Participants must be at least 2 years old. Children below 12 years of age must be accompanied by an adult. Pregnant women over 6 months should consult with their doctor before attending this Experience. Participants are required to sign a declaration of indemnity before they attend this experience. All you need to prepare is your camera! Please arrive 30 minutes before your flight time for a safety briefing. All participants are required to sign the declaration of indemnity.